It’s possible to spend months exploring the picturesque streets and cities of Russia and yet feel like you haven’t seen much. 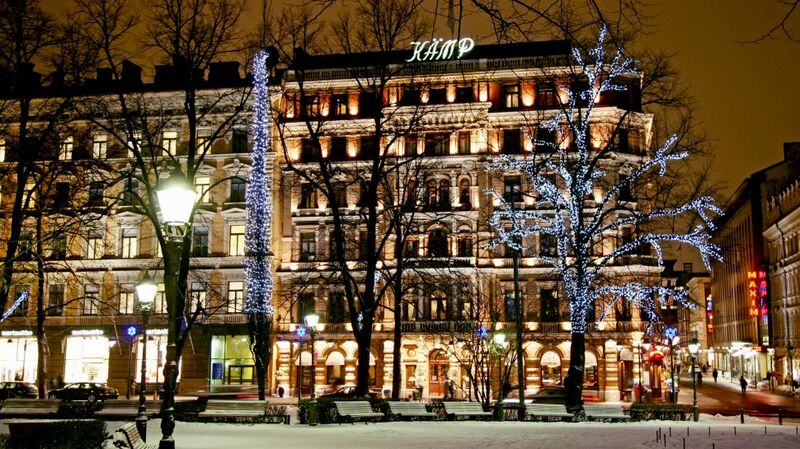 With my recent trip to St Petersburg, I managed to spend enough time in this fabulous city, that now going back wouldn’t making me feel like a complete alien in this city of St Petersburg. 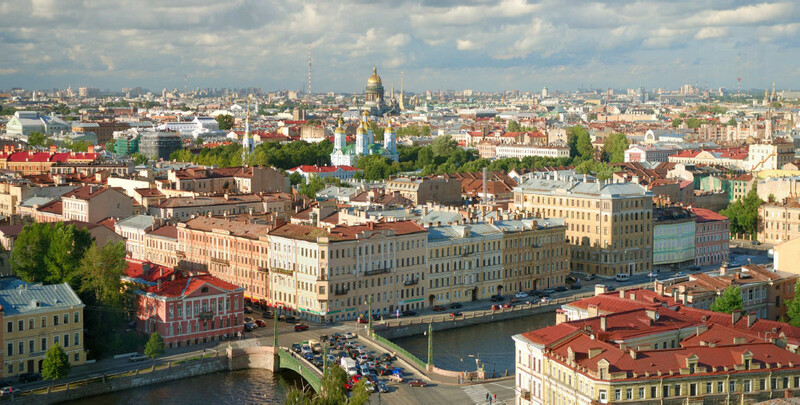 This town is well known to be the cultural capital of Russia apart from being home to the biggest art museum in the world. Apart from this, I witnessed a lot of important cultural and historical places which plays a significant role in our history. 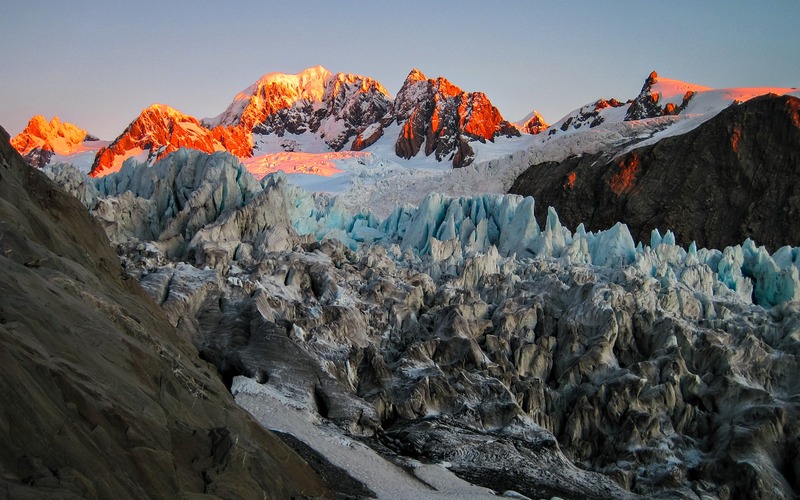 So join me as I explore this wonderous place with all my heart and soul. 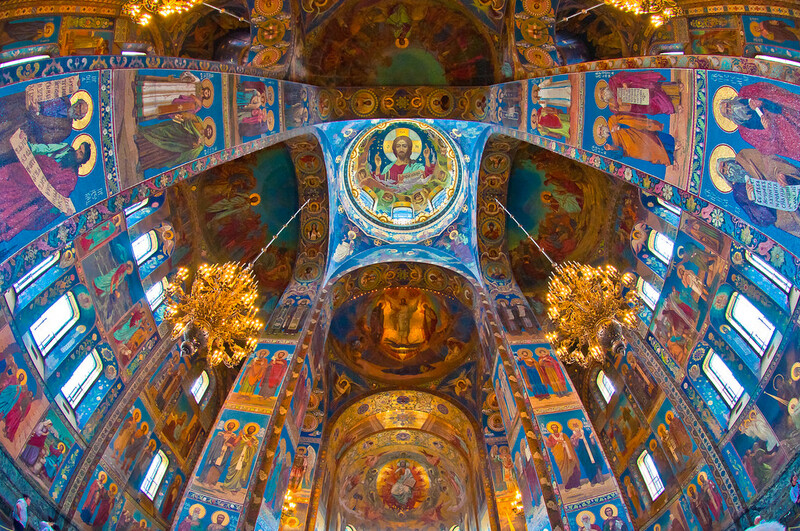 •Church Of Our Savior on the Spilled Blood – This 18th-century church was constructed on the spot where Emperor Alexander II was assassinated. The entire church was funded by the Imperial family and a few private donators. 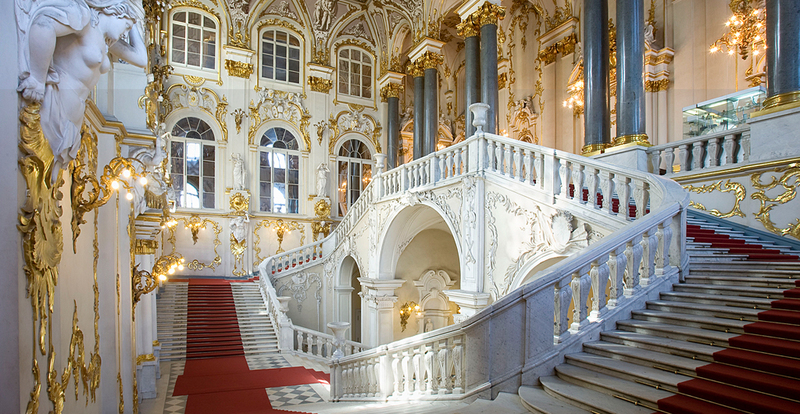 With incredible mosaic designs and being a glorious part of Russian history this is one breathtaking place to see in St Petersburg. 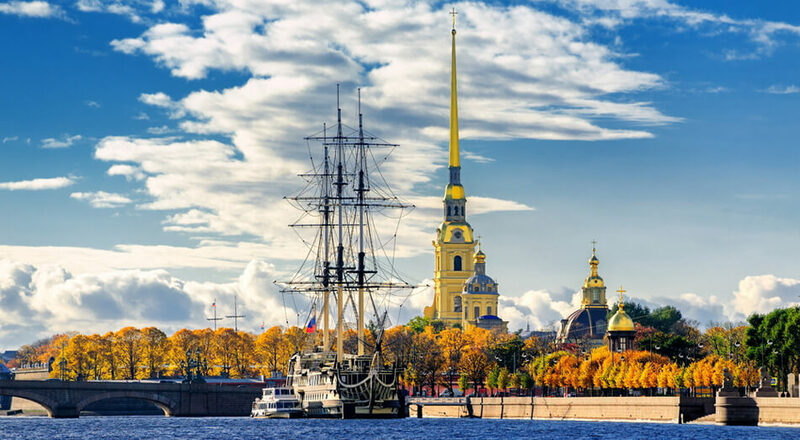 •Peter and Paul Fortress – One of the oldest and first buildings to be built in St Petersburg, and also the resting place of many kings, queens, and Peter The Great so don’t miss on seeing the cities phenomenal view from their riverside beach. Featuring many intriguing buildings and museums this could be an ideal place to start your day tour as it does take a while to see it all. 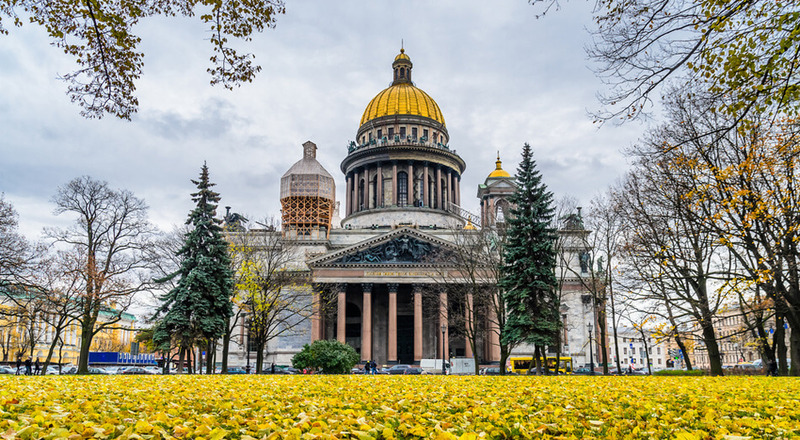 •St Isaac’s Cathedral – Almost-eighty-year-old Isaac Cathedral used to be the largest when it was built, now the third largest domed cathedral in the world. 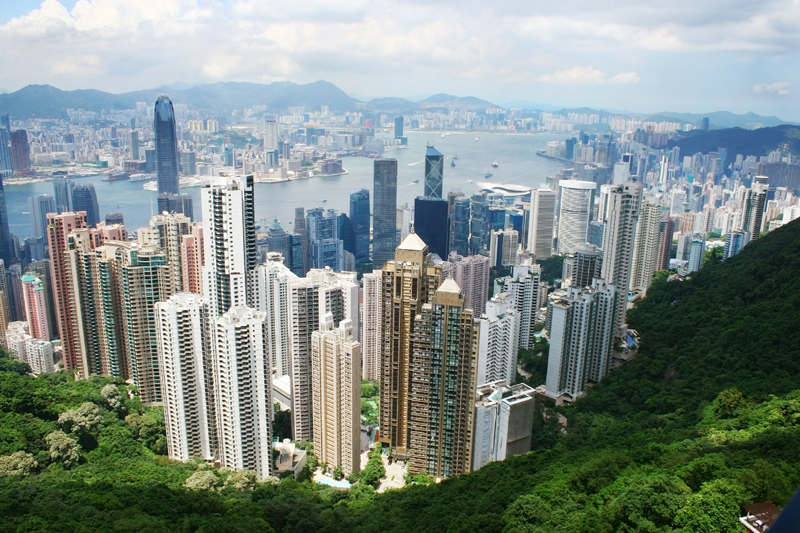 Taking over 40 years to build, the architecture and interiors are no less than a grand palace, and if you dare to climb 300 steps, this place offers a stunning view of the city too. 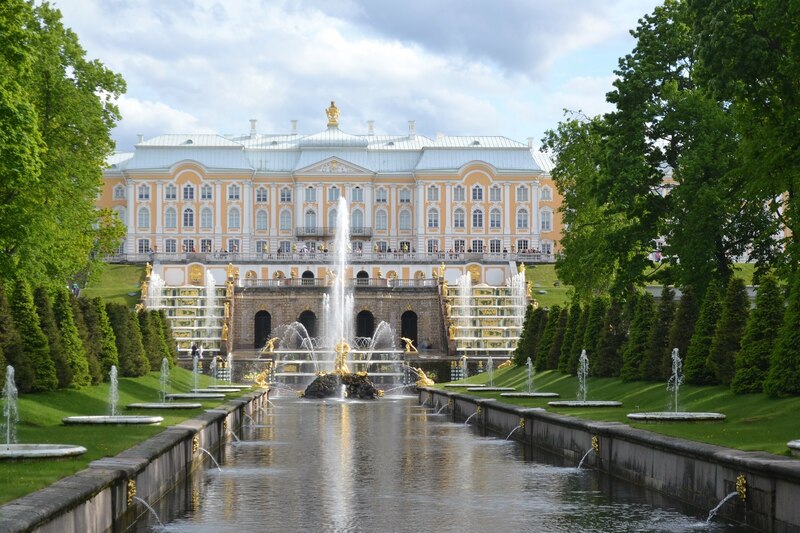 •Peterhof – 20 miles from St Petersburg is the exuberant palace of Peter The Great. Being one of the most popular visitor attraction, this palace boasts of a grand, majestic fountain and architecture/interior which is inspired by Versailles many say. With over 150 fountains and four cascades, this beautiful garden is worth visiting at least once, on a bright sunny day the shimmering gold architecture of the backyard glitters with all its pride and glory. 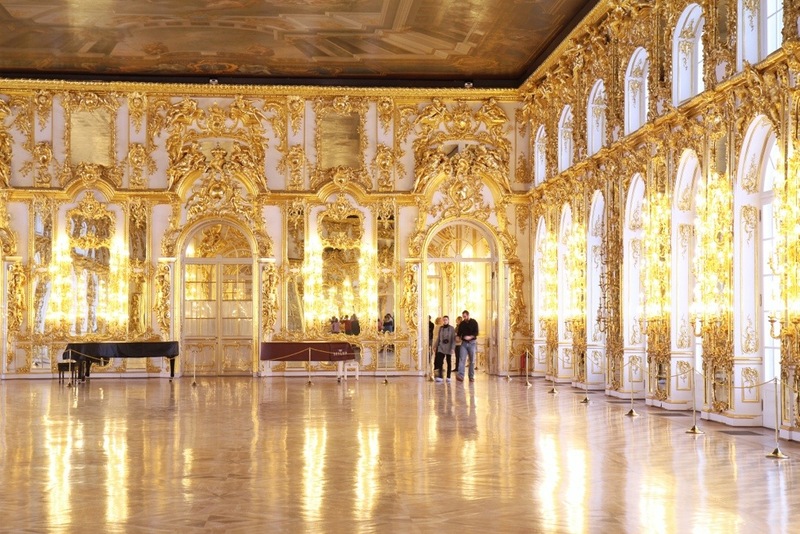 •Catherine Palace – Known as the summer residence of the ‘Tzars.’ This is another fascinating Palace which showcases the use of ‘gold’ in every possible way. Luxurious staterooms, dining room, and garden which have an abundance of history and cultural, surely worth exploring once. 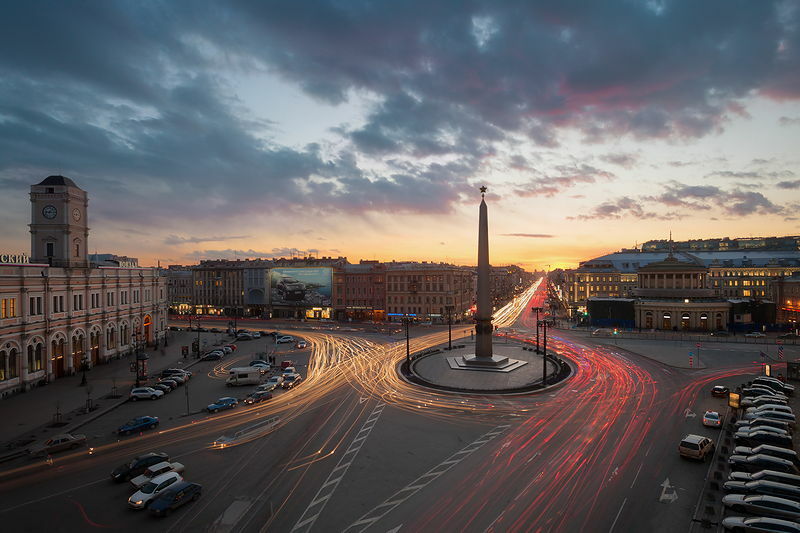 •Nevsky Prospect – After seeing all this countless museums and palaces walking down the lively street filled with restaurant and cafe would be a fun social thing to do. After all, you always need a little something to take back with you home, and this would be a heaven for shopping and eating. A center of the city and close to many of the attractions this three-mile street is just the right thing to do to end your holiday on a good note. After seeing these little bits and pieces of St Petersburg, I could easily say you have explored the best of the things here but one visit to this city is never enough, so hence another visit to my favorite city is yet overdue. Until then leave your suggestions and tips which would help to make my next trip even better.